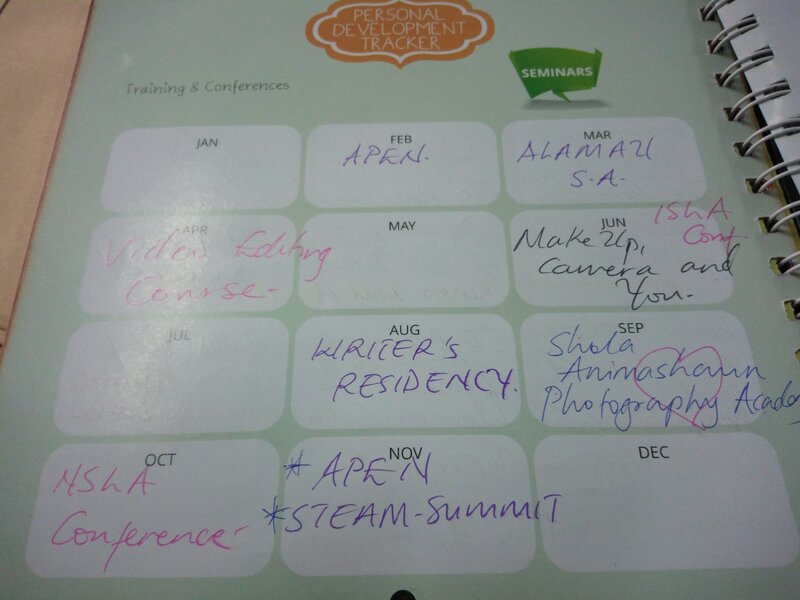 Posted on November 23, 2017, in Chalkboard, Uncategorized and tagged health living, journal, personal development, planner, teacher diaries. Bookmark the permalink. 13 Comments. Where can I get this? Does it come in navy blue for guys. Nice work! First, I love your hair. Next, you mean you read all those books this year? Finally, how can I get a copy? I have this. Sadly, I didnt use it. I feel terrible after reading this post. Maybe you should give a lecture on planning and journalling, Dum! I should up my planning game next year. I see why you always got stuff covered. Good planning. Nice planner. 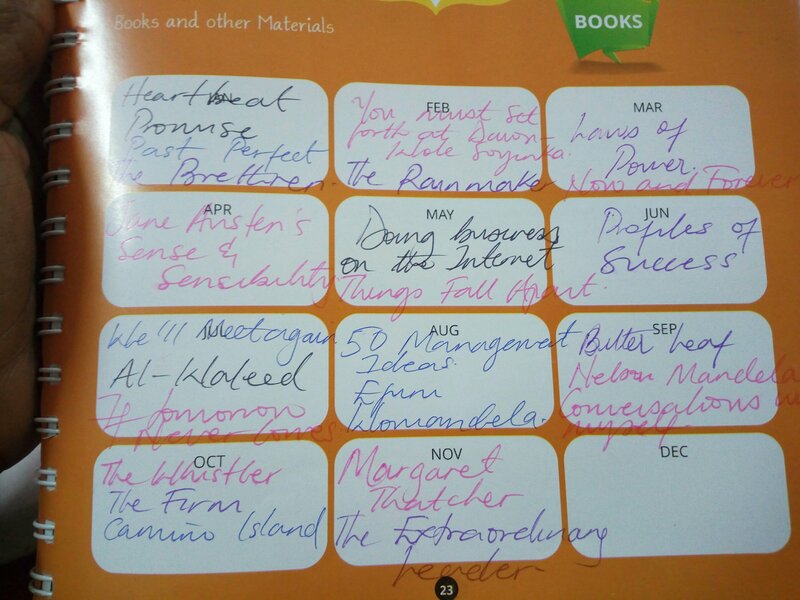 See our planner. I have the more colourful one. I absolutely love it. Also gifted by Ezar. Thank you, big sis. Buying next year. Nice. Does it come in black? 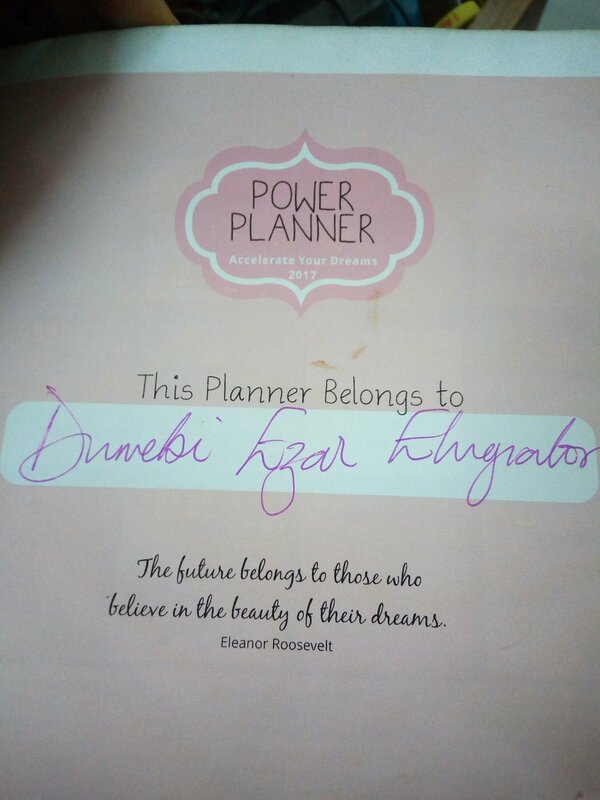 Power planner used by a powerful woman. Must get me one next year. 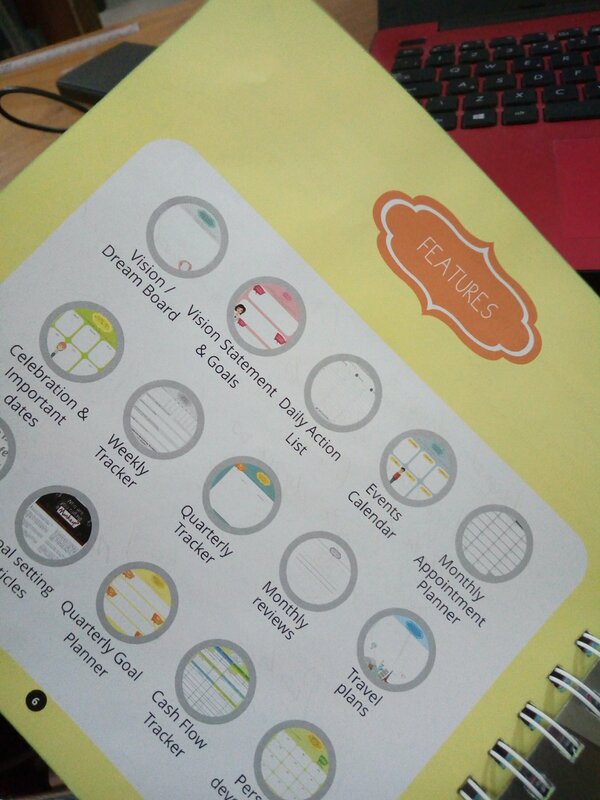 I am glad you made this planner compulsory for your mentees to buy. I have had no regrets, ma. Thank you. You that is organized, you now join planner on top. I need to up my game? Is next year’s planner out? I have this planner and used it for some months. I got it months into the year and had already started using another so ws divided. 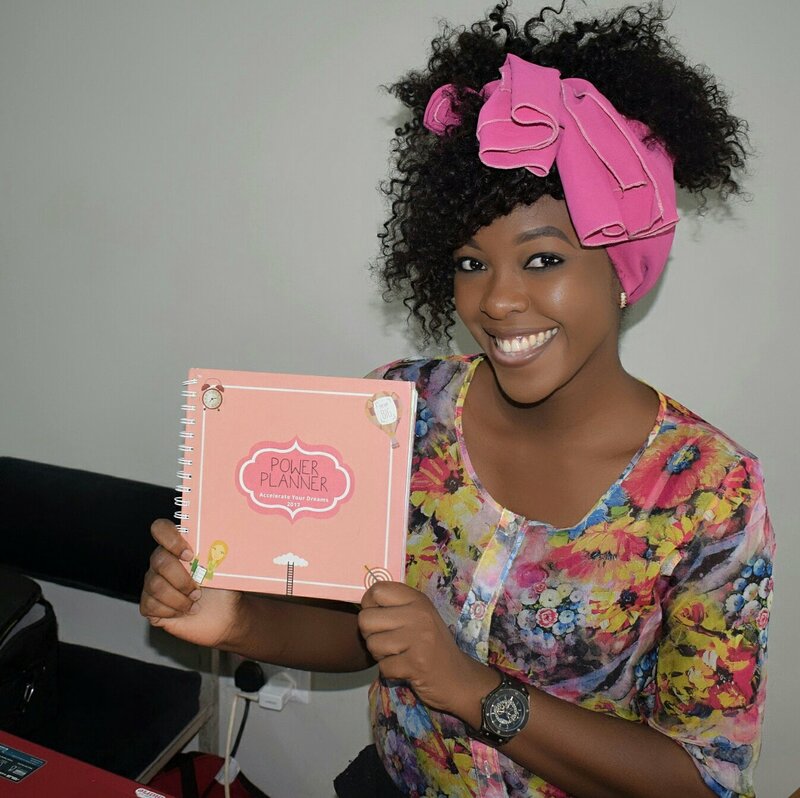 It’s one of the best planners I’ve used. I plan to repurchase for the new year.